I was asked to come down to the Trelawarren Estate for the day to film a fast-paced, highly interactive seminar on business development for Dental Practice Managers. 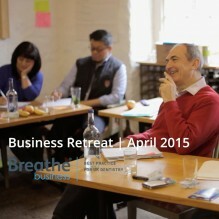 The event was run by Ernie, Jonathan and Simon from Breathe Business. It was great to see two seasoned experts like Jonathan and Simon at work and you can tell from the testimonials just how much it has motivated the managers who attended the retreat. 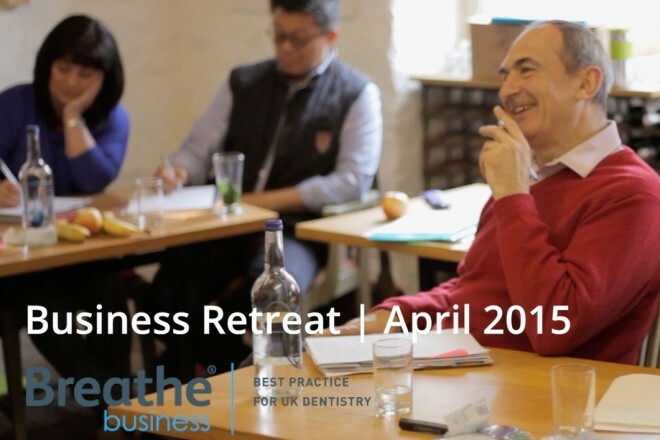 This online video shows highlights from the business retreat itself, including bits from the seminars and soundbites from the practice managers. Several individual business testimonial videos where also produced and integrated onto Breathe Business’s website and used in their monthly e-newsletter.